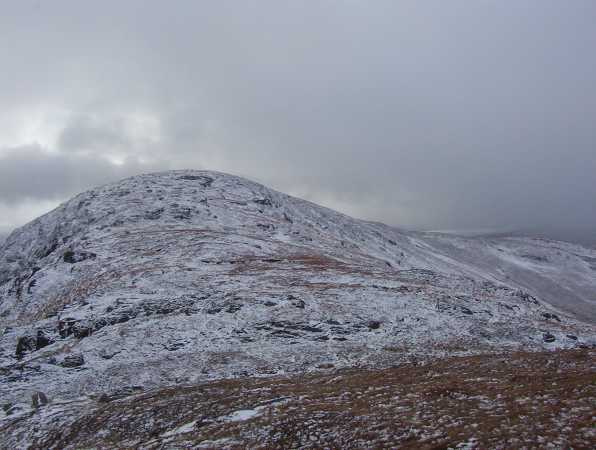 This is the first peak in the horseshoe walk which takes in Mullaghanattin and Beann (going anti-clockwise). Previously Bohacullia in MV. An Cnoc Riabhach is the 459th highest place in Ireland.